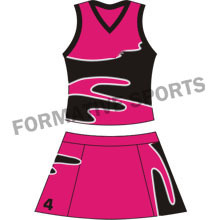 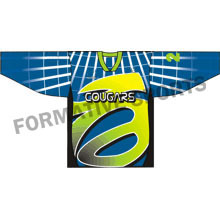 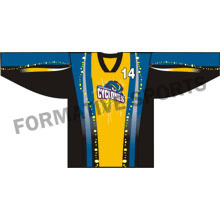 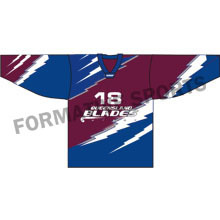 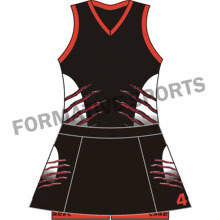 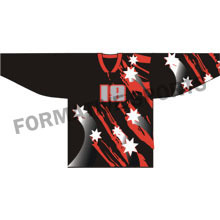 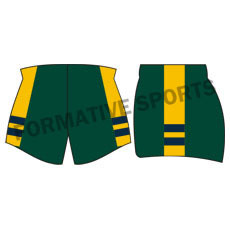 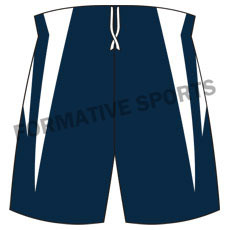 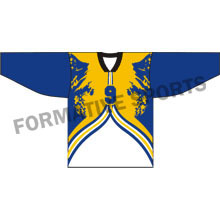 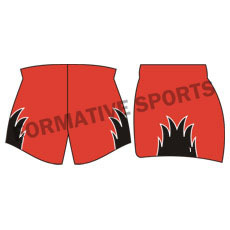 Looking for newly-designed Sublimated Hockey Shorts? 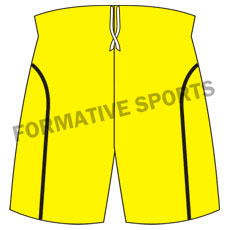 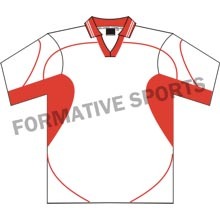 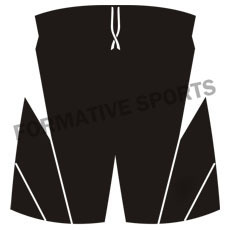 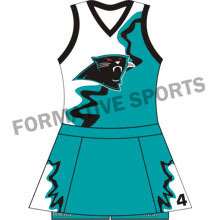 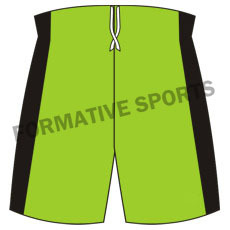 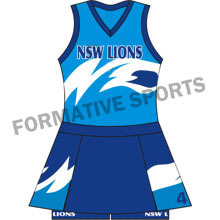 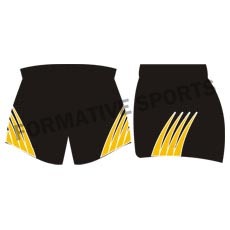 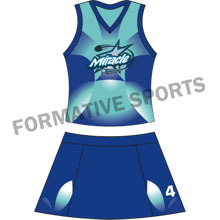 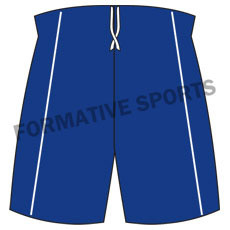 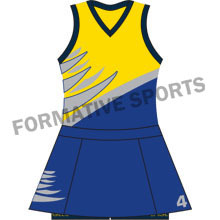 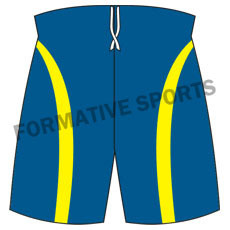 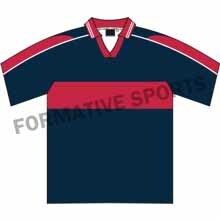 Formative Sports brings huge collection of Sublimated Hockey Shorts that are designed at our manufacturing unit, using sublimation process. 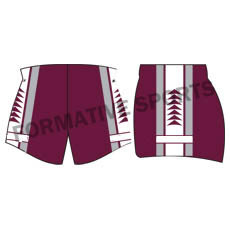 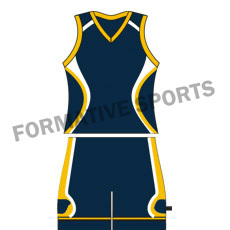 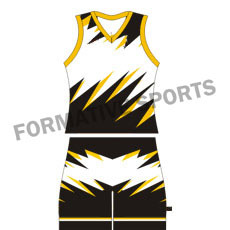 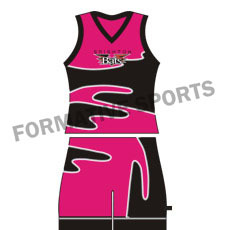 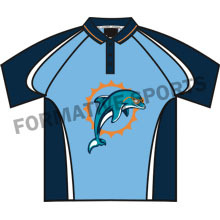 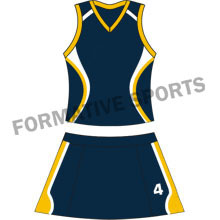 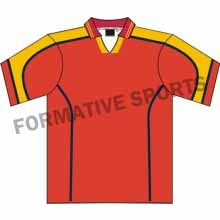 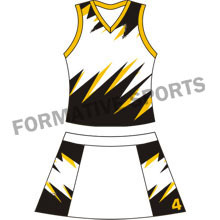 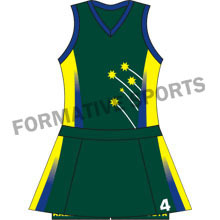 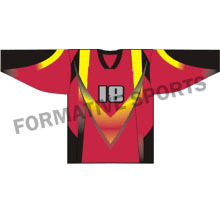 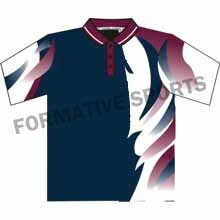 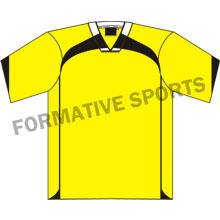 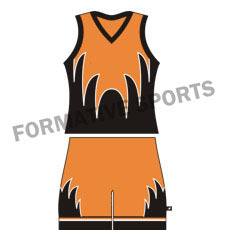 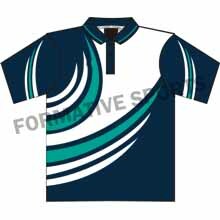 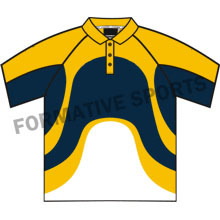 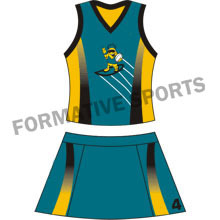 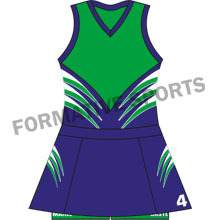 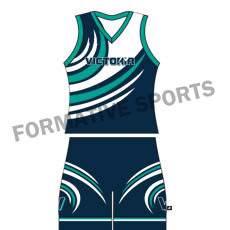 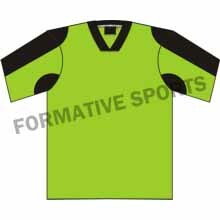 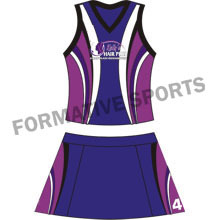 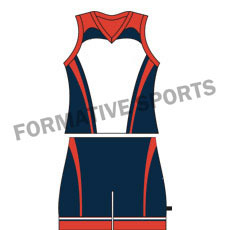 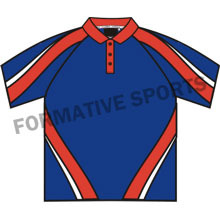 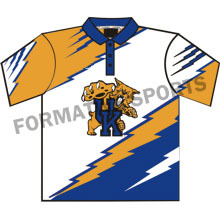 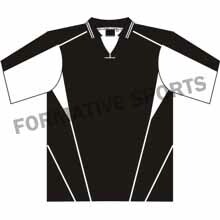 Owing to our cutting edge machinery and tools, we are able to process our uniforms in sublimated form that gives unique look to uniform.